How Far is Ranade Mayfair? 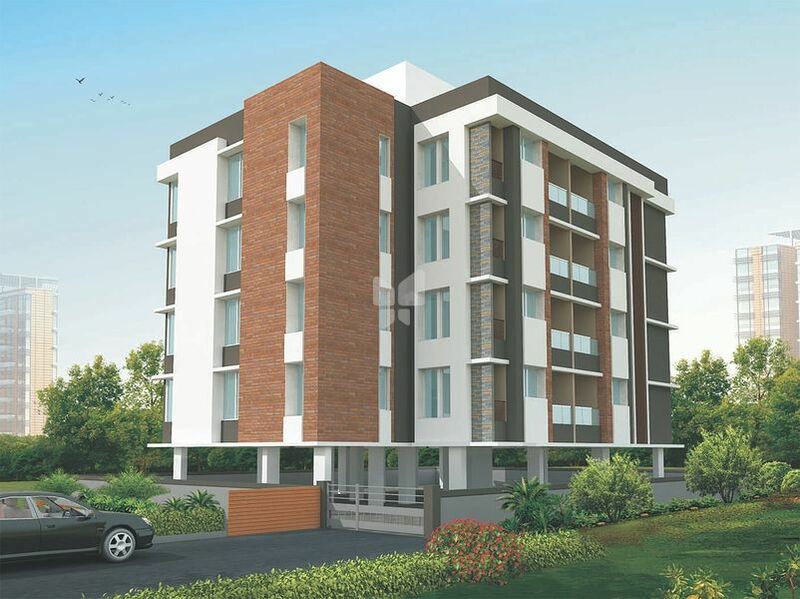 This project comprises of niche 1 & 2 BHK cozy apartments at the happening neighbourhood of sus. Sus is destined to be a hub of fast track development with its vicinity to Hingewadi and Baner. The project was launched in December 2015 and got completed in March 2017.